Since I’ve got my first Canon 5D mark2 I am gladly taking opportunities to shoot small video clips. 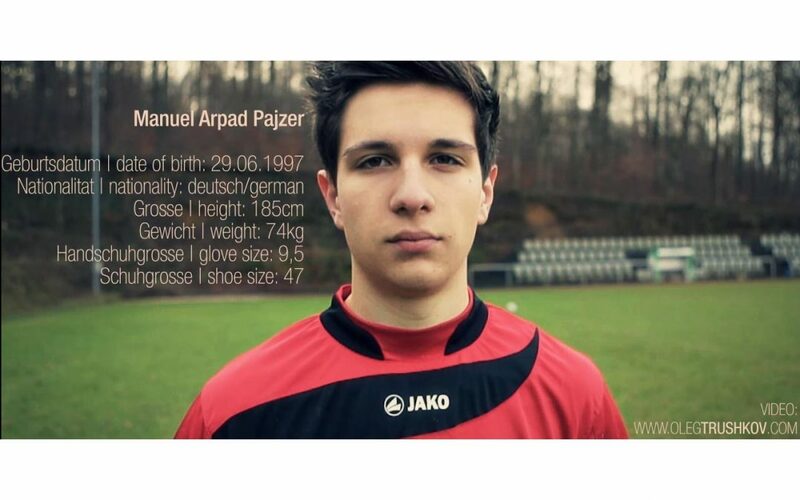 And this time I got a chance to make a promo video for a young german goalkeeper Manuel Pajzer. He is really talanted and playing for the 1. CfR Pforzheim football team. For this shot I’ve used Canon 5D mark 3 camera with Canon EF 24-70mm f2.8L and Canon EF 135mm f2.0L lenses and also Canon 550D, iPhone 5s and ActionCam as an additional cameras. Enjoy. Manuel Pajzer | goalkeeper promo video from OlegTrushkov. For the better (HD) quality click on the link to Vimeo.